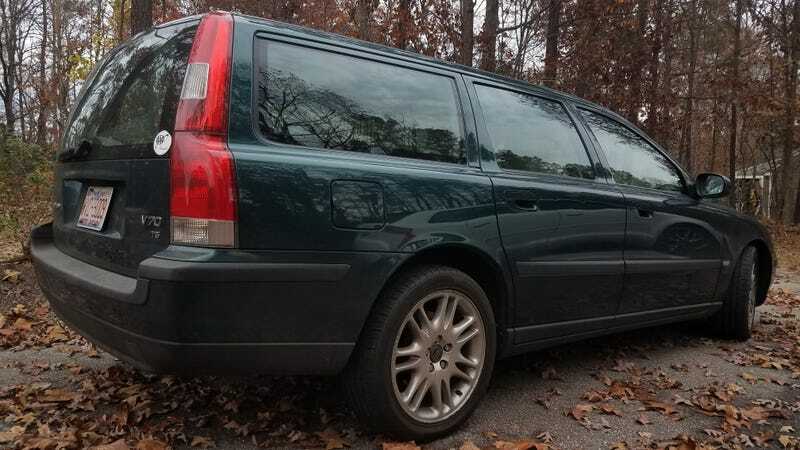 Just kidding I’m 17, but I do willingly drive a dark green Volvo wagon and I complain about the weather so it wouldn’t be wrong to assume so. I still love my Volvo, it is much quicker than one would think. Since I bought it November 9th, I’ve driven it 1,427 miles, which is a lot. It averages 18.8 MPG, which is sorta a problem as I have to put premium fuel in it, but that doesn’t deter me in any way. I love this car. Post ALL OF THE CARS for celebration, it’s your free will!! !